Being community-based is a fundamental principle for Family Support Hawaii. That means many things to us, including that our staff work in the communities in which they live and that we have a council of advisors who live in each district to help staff set program priorities for their area and home community. 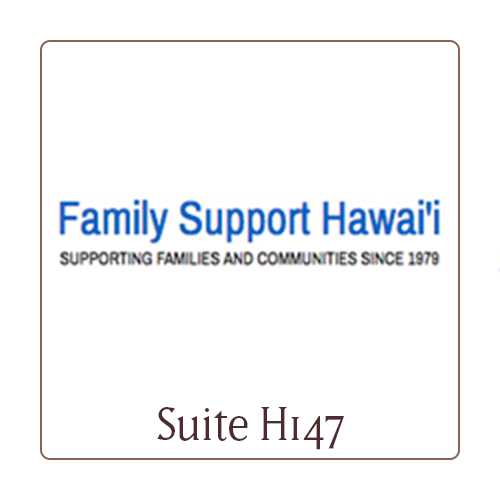 Family Support Hawaii provides supportive services to more than 3,500 Hawai’i Island individuals and families each year.